Rising Storm 2 Vietnam Launch Date Confirmed! 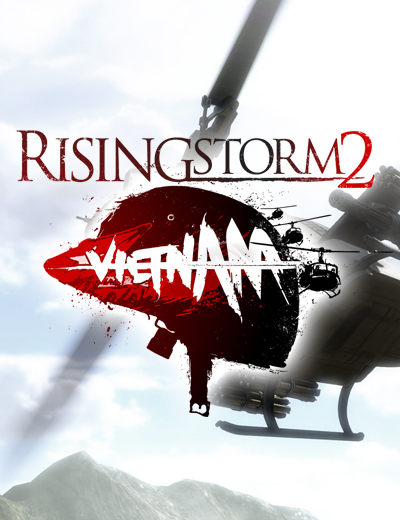 May 26, 2017 | Gaming News Tripwire Interactive has confirmed the Rising Storm 2 Vietnam launch will be on 30 May at 12:00 PM Pacific Time. Players who pre-purchased the game will be able to pre-load the game before the said launch. 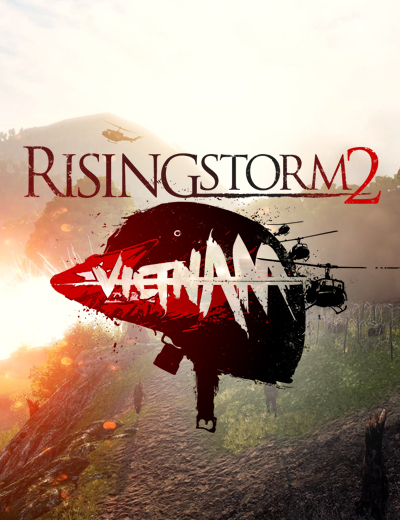 Rising Storm 2 Vietnam Features Massive 64-Player Battles and More!